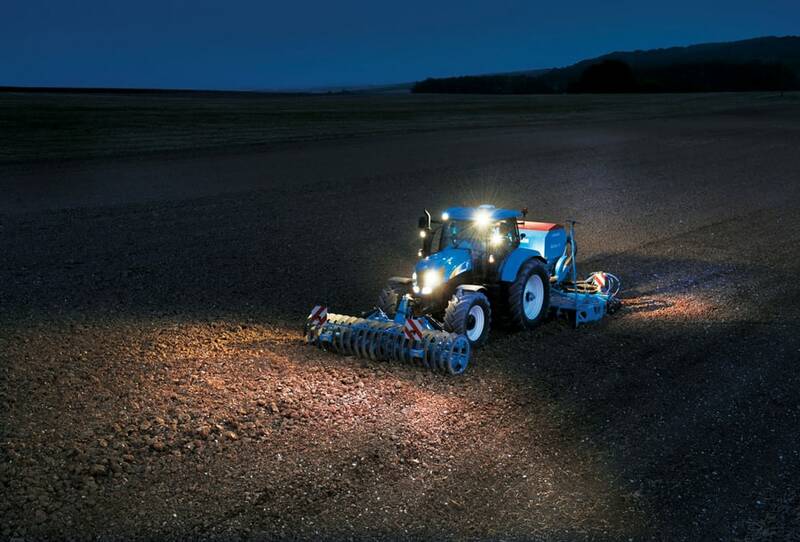 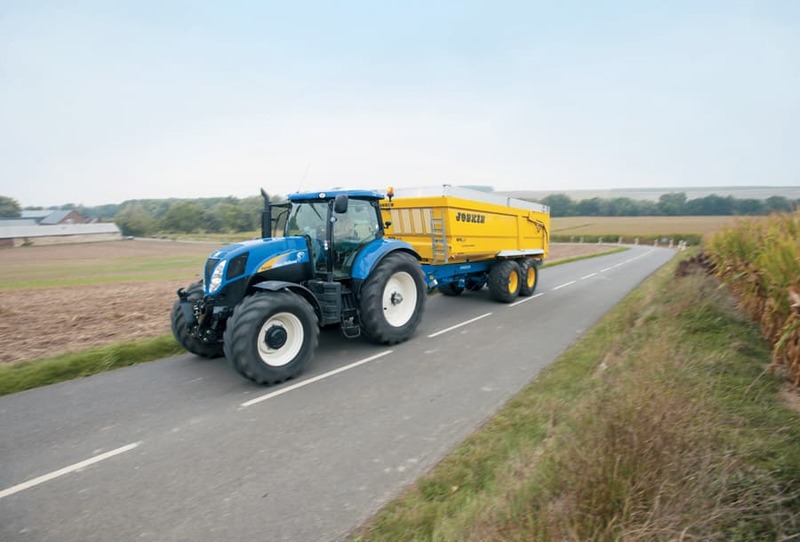 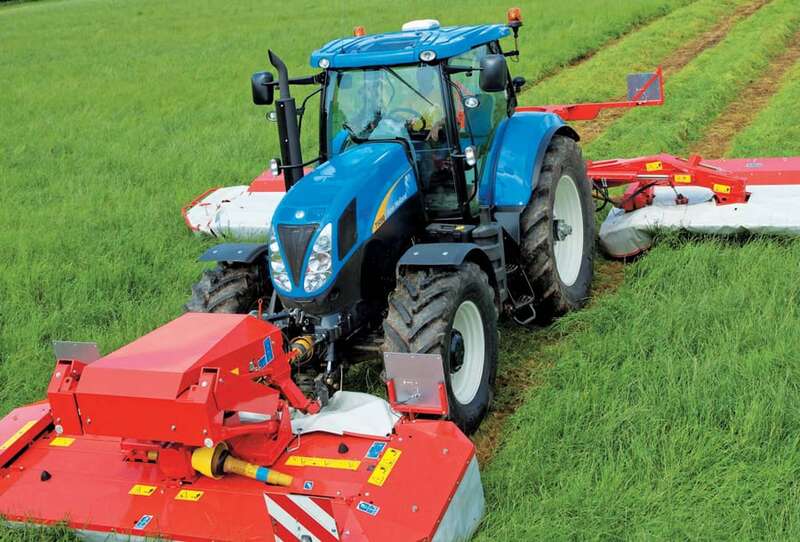 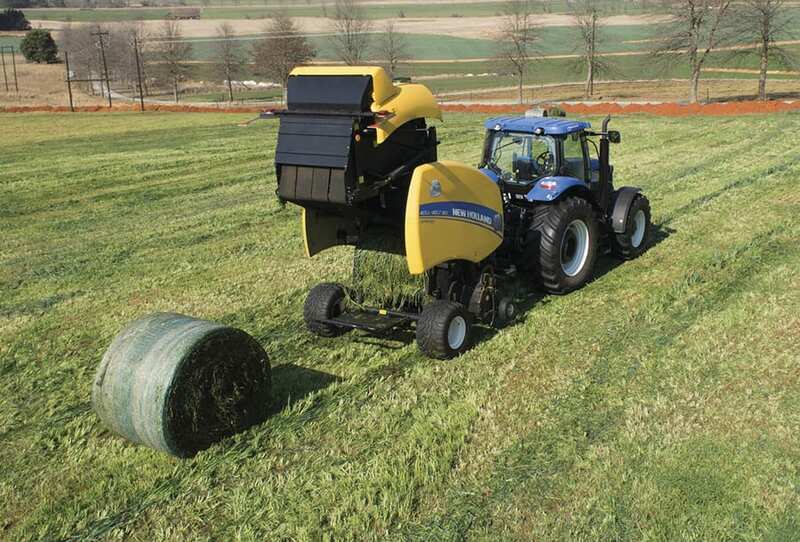 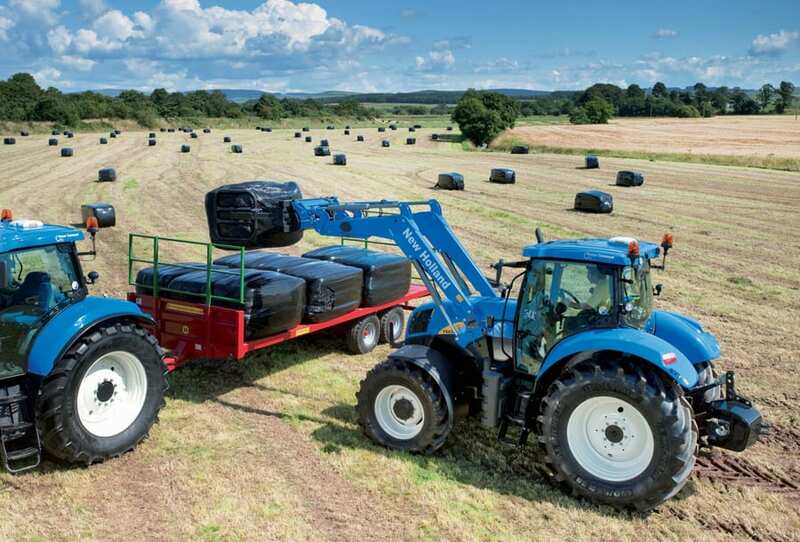 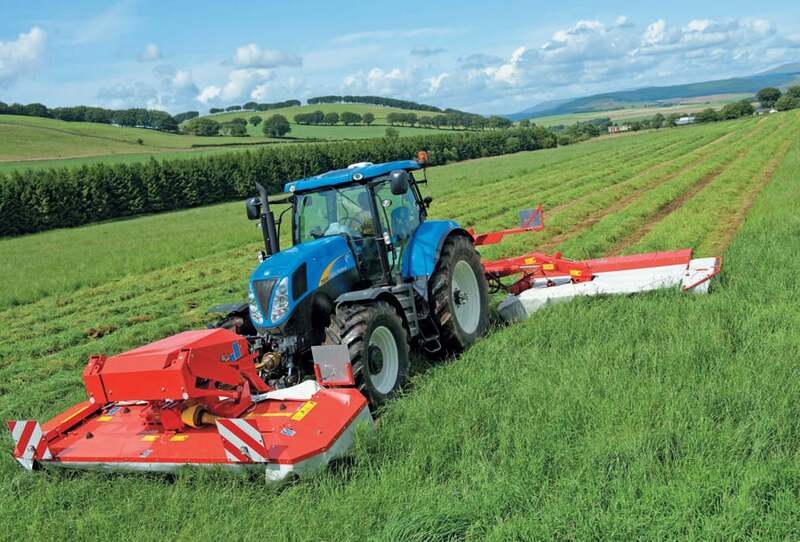 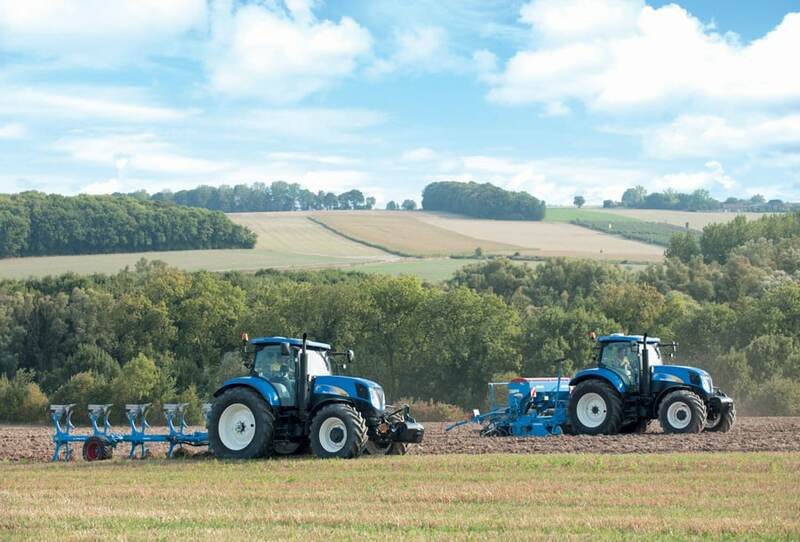 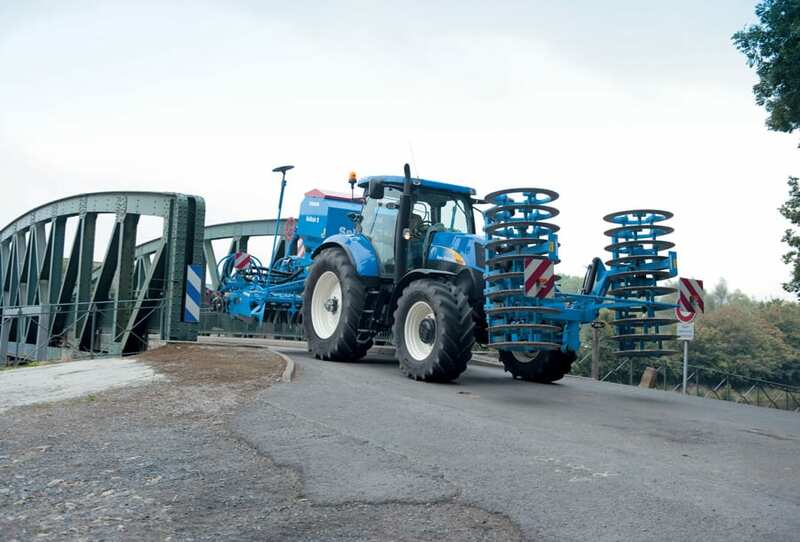 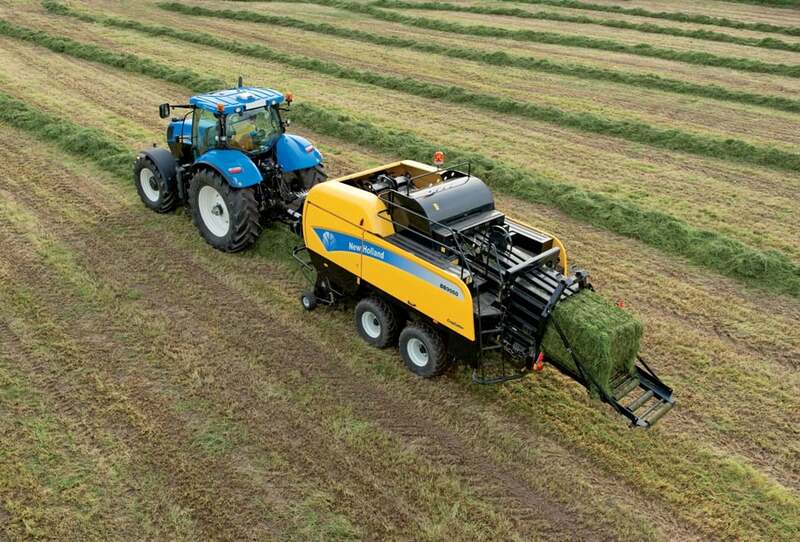 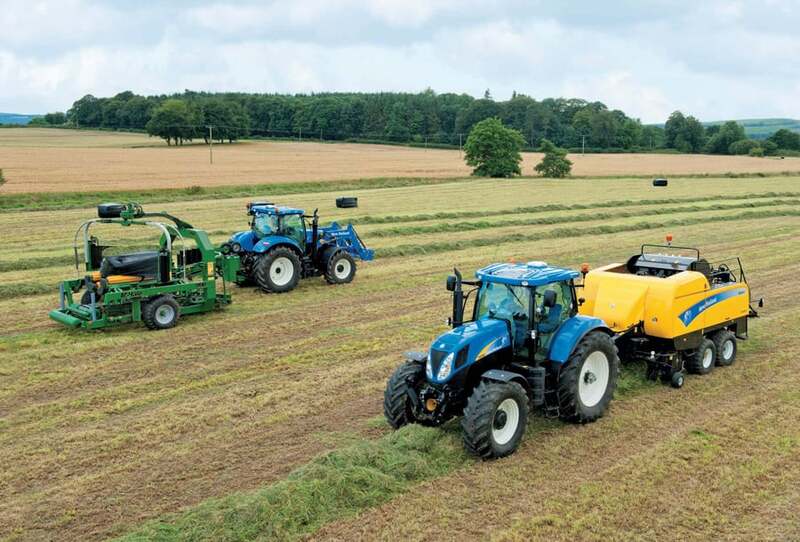 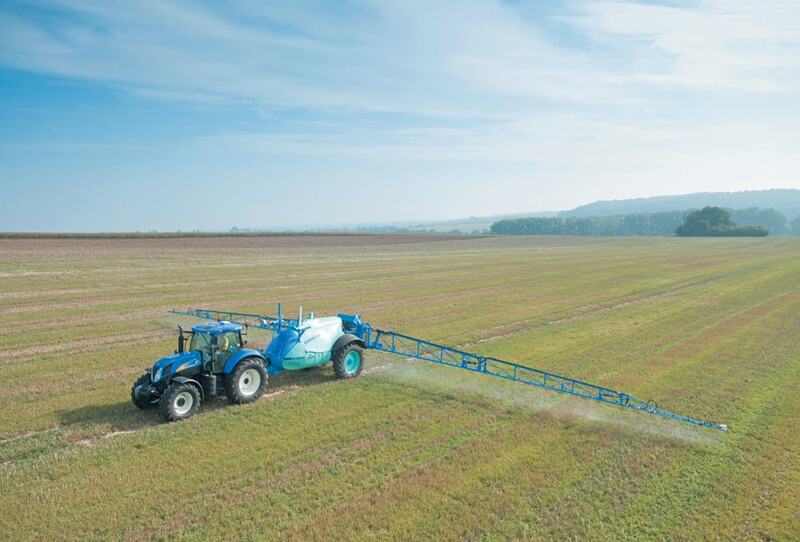 Series T6000 Range Command and Power Command can be specified with a fully integrated New Holland designed and developed IntelliSteer™ Automatic Steering System. 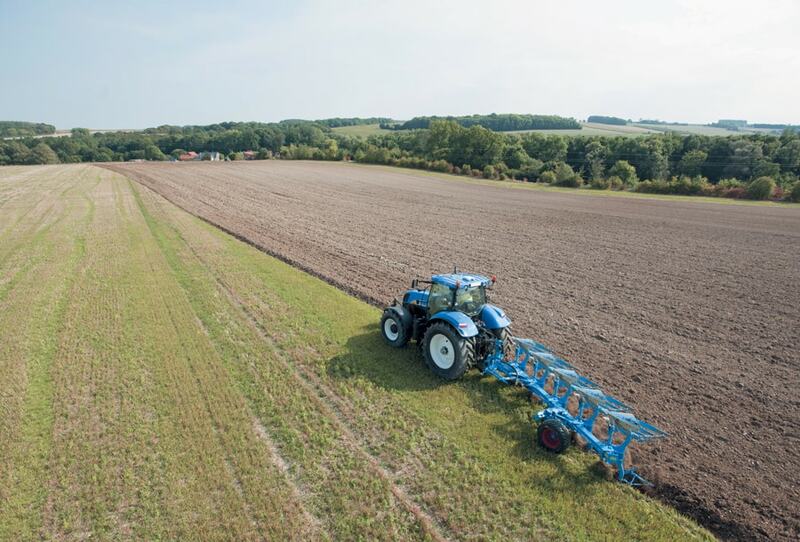 Using DGPS or RTK Technology and fully integrated control systems the IntelliSteer™ system helps ensure parallel pass to pass accuracy of up to 1 – 2cm*. 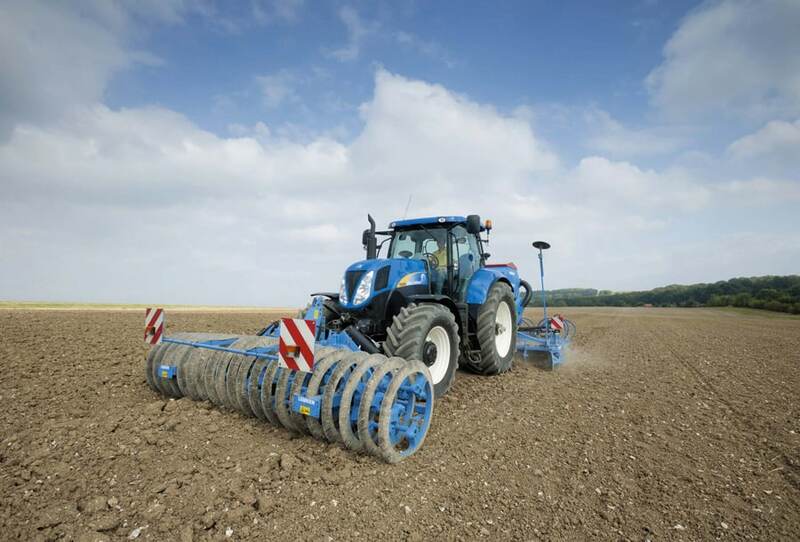 The IntelliSteer™ system is ideal for seeding and planting in the most demanding situations and dramatically improves operator performance and comfort. 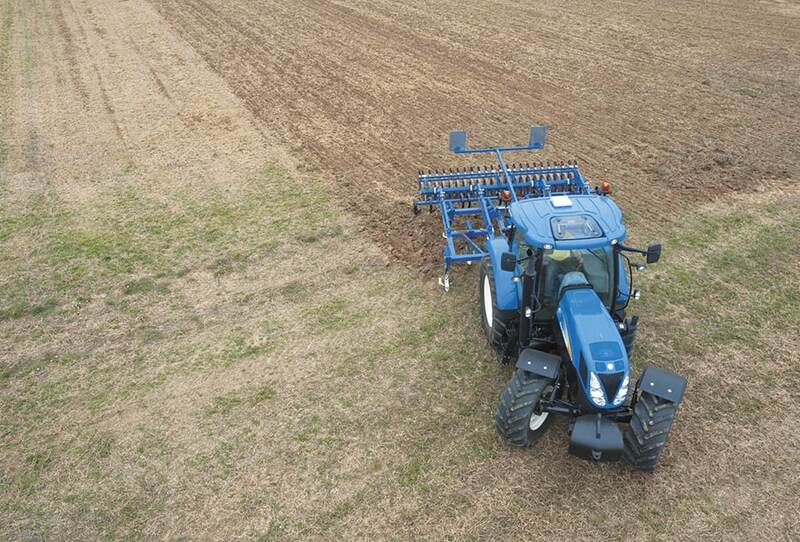 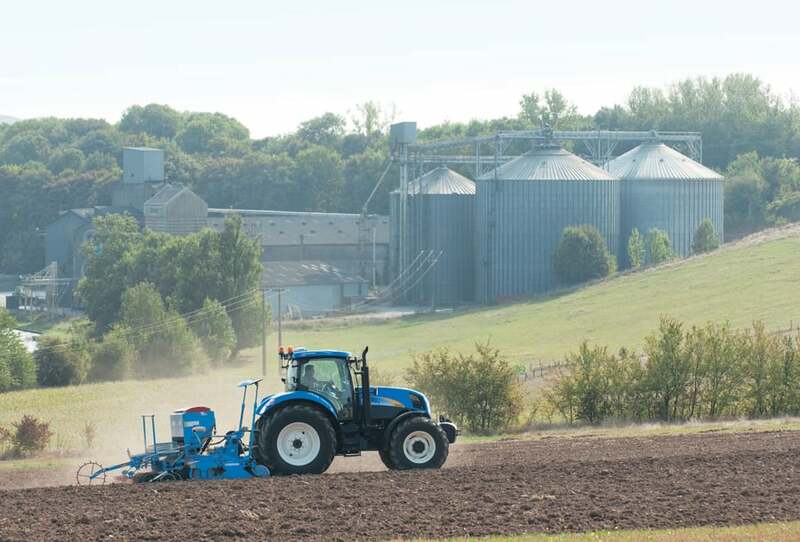 An additional benefit of using RTK correction with the IntelliSteer™ system is the guaranteed year to year repeatability, which is becoming more important with today’s modern farming techniques. 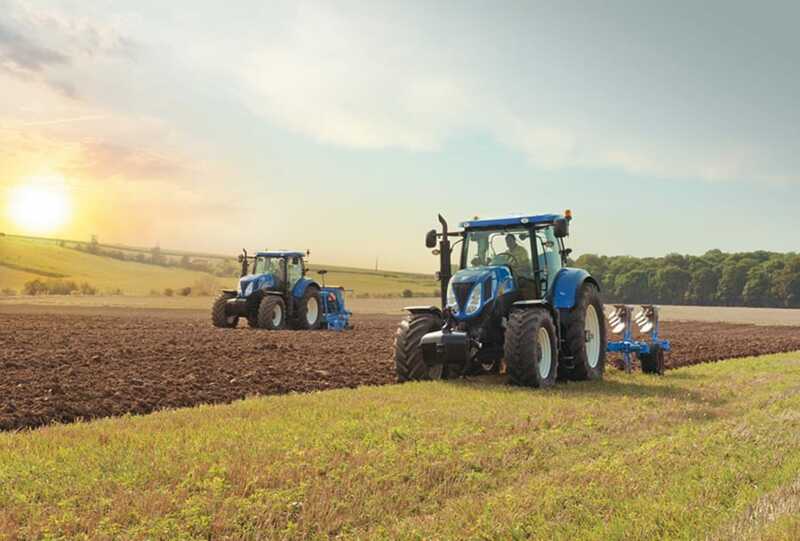 All this and more at the touch of a button. 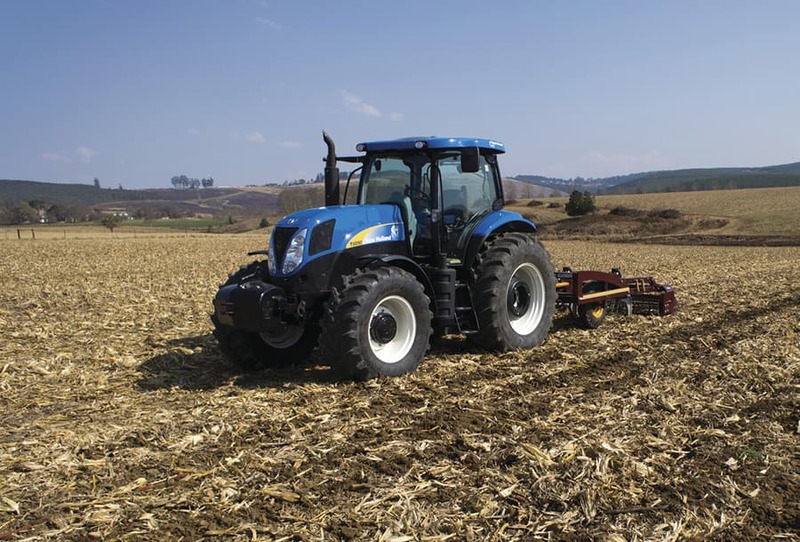 The IntelliView™ Plus II and IntelliView™ III Monitors can be used to set up the optional New Holland auto guidance systems, and includes a visual interface that can be employed when operating the IntelliSteer™ system. 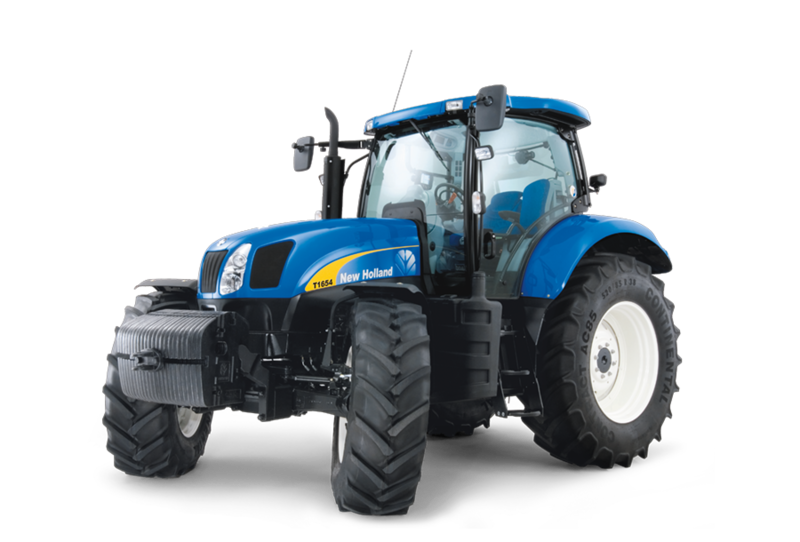 Both monitors have a touchscreen display which allows the programming and personalisation of settings to be easily performed.